The 1.5V AA Duracell Alkaline batteries we are testing are the typical Duracell Copper Top batteries that you can find pretty much everywhere in a shop or a gas station. The batteries we’ve got for testing are under warranty until 03-2019 and Duracell mentions that these are guaranteed for 10 years in storage. Duracell’s website does not have detailed information about the specs of these batteries or the capacity they are supposed to offer, so we’ve decided to test them so that yo will be able to compare the results to other Alkaline batteries. 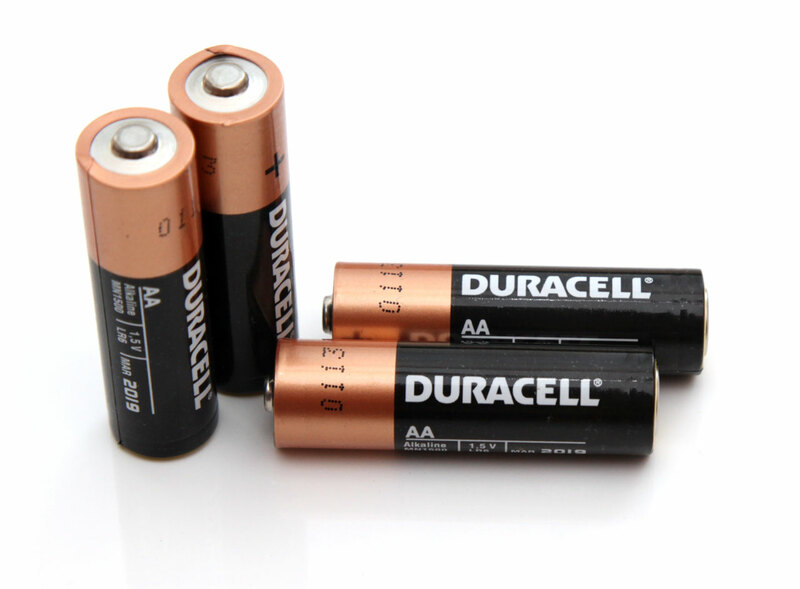 The Open Circuit Voltage (no load voltage) of the 1.5V AA Duracell Alkaline batteries is 1.6V, though it quickly drops to 1.5V under load. 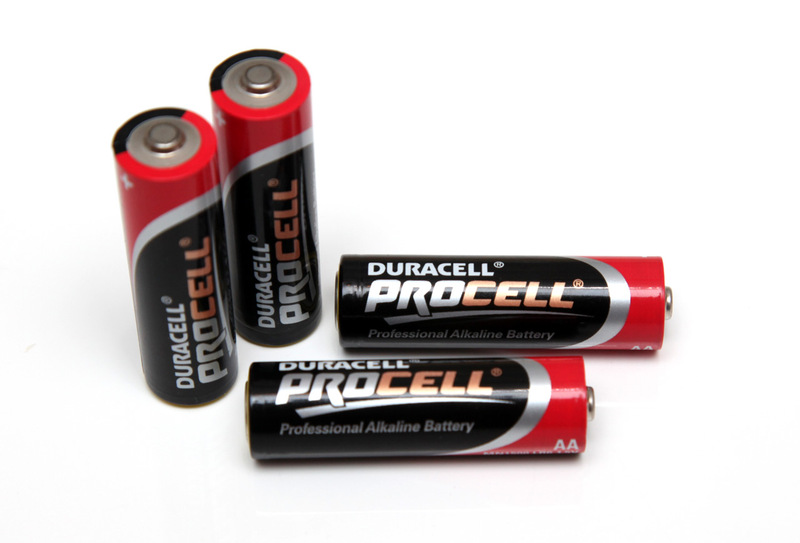 We are testing all Alkaline batteries with a constant current load of 0.1A, 0.2A, 0.5A and 1A and measuring what capacity they can provide at these levels, and these Alkaline cells from Duracell are no exception. The Duracell batteries are able to handle quite well higher current drain for a while and although there is an expected drop in the useable capacity you get even at 1A constant current load we got a decent performance out of them. 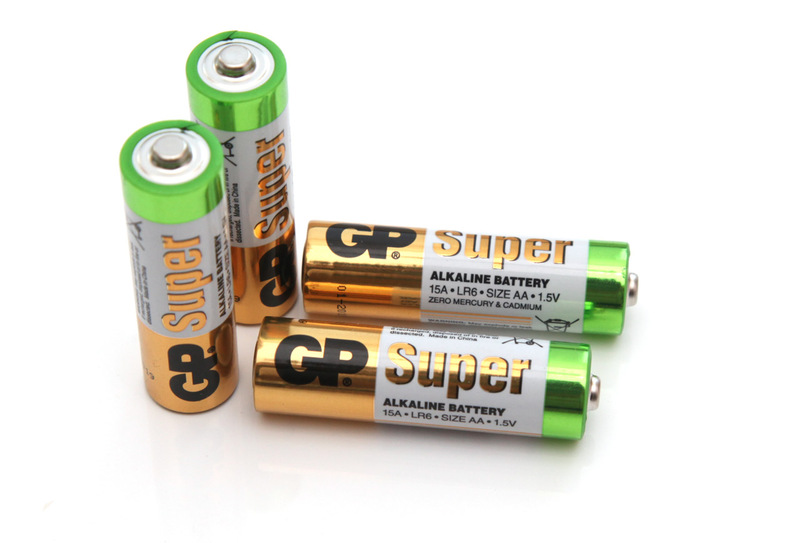 The 1.5V AA GP Super Alkaline batteries are the mid-range model that offers high capacity for alkaline batteries from GP, so we were quite interested to see how these compare to other high-end alkaline batteries. These batteries are supposed to offer up to 7 years shelf life and the ones we’ve tested were marked for use up to 01-2019. GP offers also an Ultra lineup of Alkaline batteries that are supposed to offer even higher capacity than the Super lineup that we are testing here, so we should also check these models as well in the future. Bit for now let us see how the 1.5V AA GP Super Alkaline batteries can perform. GP’s website does not have a lot of useful information about the actual capacity that the Super Alkaline batteries should offer, so we are off to test to see what we can expect to get from them. Starting with the power profile test of the 1.5V AA GP Super Alkaline batteries we can see that they can handle pretty high loads before reaching the cutoff voltage of 1V that we are using for our tests. We’ve managed to reach up to 1.55A current draw before the batteries hit the cutoff voltage and values over 1 Amp are not that common to find with alkaline batteries, so these batteries from GP are handling pretty well actually up to this point. The open circuit voltage of the 1.5V AA GP Super Alkaline batteries we’ve tested with was 1.58V, though of course that value decreases when the battery is under load. Moving on to the constant current draw tests we are performing and starting with a 0.1A load tests for the 1.5V AA GP Super Alkaline batteries we’ve managed to get 2231 mAh capacity which we consider to be quite good. Going for 0.2A constant current draw form the batteries the useful capacity you can expect is 1839 mAh and going even higher the useful capacity gets pretty much in half in our tests at 0.5A and 1.0A as compared to the previous rate. Nevertheless the 1.5V AA GP Super Alkaline batteries still manage to perform very well even under higher constant current draw rates, though as usual for such situations we would still recommend to go for rechargeable NiMH batteries instead as the better choice.